Rats have been enjoying a close relationship with humans for hundreds, if not thousands, of years. 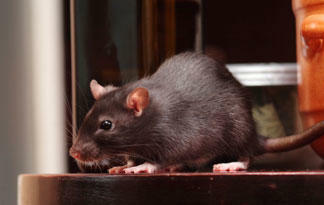 Humans derive no benefits from having rats around, but rats get all sorts of perks. Most notably: food, shelter and water. Often this has little effect, but in some cases, rats go too far, and their impact on human populations becomes unbearable. These 10 cities are among the most rat-plagued places on the planet, although rodent control efforts are (in most cases) always ongoing to try to keep the tally in check. But first up, let's visit one place where that's definitely not the case.